The Stone Sugar Shakedown is funk, rock, blues & beyond delivered with St. Louis soul. United in Fall 2009, this carousel of talent, led by Nick Elwood & Tracy Gladden, has gigged throughout the Midwest, completed multi-state tours, self-recorded their debut album, broken into the festival circuit, and are currently recording their first studio album at St. Louis-based Sherpa Studios, which will be released on vinyl summer 2014. Each unique show brings a celebration of friends-- new and old-- enjoying the music’s unbridled spirit and uplifting energy. There’s no slowing the momentum of this waxing wave. Their future looks bright and funky. 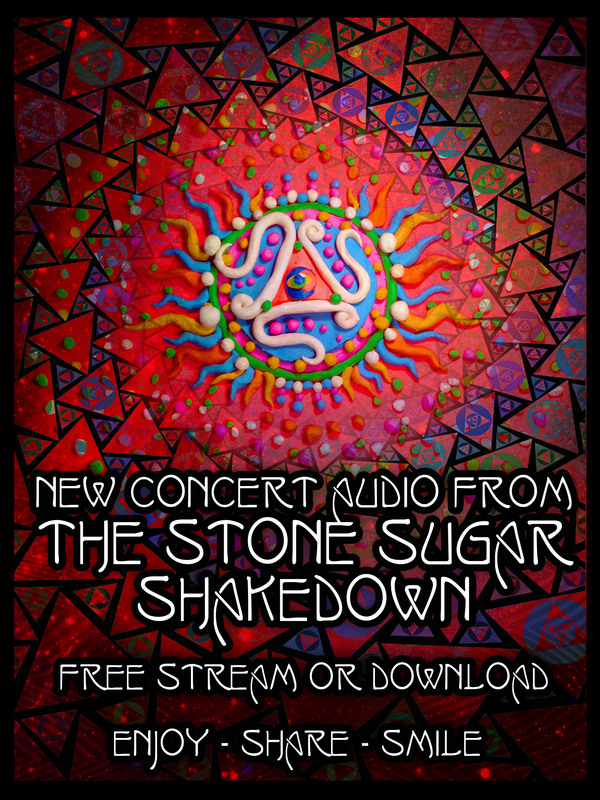 The Stone Sugar Shakedown, from St. Louis, MO, would like to create a page on the Live Music Archives. Hope that covers everything; we're excited to get this rolling.